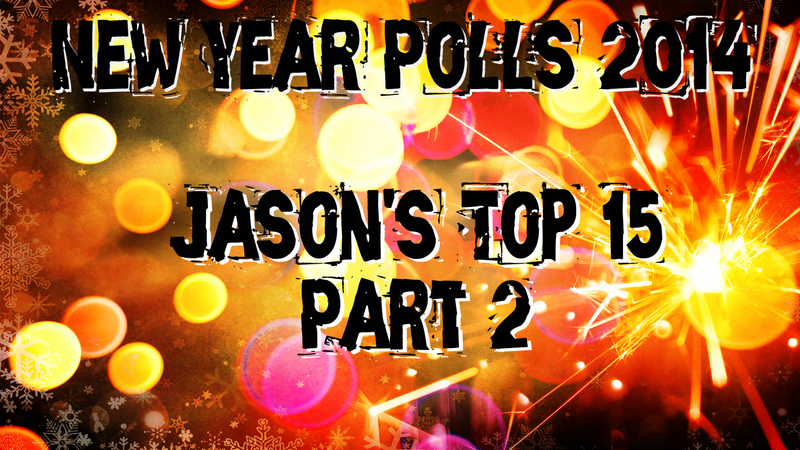 Year End Polls 2014: Jason’s Top 15 – Part 2 – Burning Fist! Quote • January 9, 2015 • Burning Fist! And here we are – Part 2 of Jason’s Top 15 of 2014 – counting down from number 6 to the big number 1. Have you managed to guess it? Will you be surprised? Either way i do hope you’re intrigued! I mentioned in an earlier article that “Return to Form” is a tenuous term at best, and something that could easily be contested, but for those Cannibal Corpse fans amongst us, there can be no denying that “A Skeletal Domain” is an absolute stormer. Chock-a-block full of fresh ideas and influences sees a band rejuvenated and after 25+ years, and still at the top of their game. Enjoyable from start to finish without a single piece of filler. Brutal. Now, if you’re one of those fans that follow the Death Metal scene closely, you’ll have been aware that Bloodbath were without a vocalist, and so imagine everyone’s shock and general delight when Nick Holmes (yup, he of Paradise Lost) was announced as their new growler… Then imagine the internet furore when the first single was released and everyone was boo-hooing that Holmes was past it and had ruined a good song. Except, those of us old enough to remember the first and second waves of Death Metal realised just how good the performance was and what a fantastically-fetid stench it has cast across this death metal monster. Deep old school bass and downtuned dirt form some catchy and striking songs. Whilst I’ve always enjoyed all of Bloodbath’s earlier releases, this is without question my favourite, and a brilliantly solid DM to boot. For long-time readers of the site, you’ll know full well just how much a fan of Audrey Horne i am, and so “Pure Heavy” being in my Top 5 was inevitable, and i make no excuses for it. If you haven’t checked out this ultra-groovy, ultra-catchy, ultra-fun album yet – do it, just do it! Living up to its “Pure Heavy” moniker with ease, these songs will get lodged firmly in your head, and they simply wont leave. A genuine feel-good / party album thats just begging for your attention… Don’t ignore it! The next two albums were so exceptionally close in both their scope of vision and musical fortitude, that it was really difficult to separate and order them. Primordial have always been something very special, and it’s always been a surprise to think why they are not as “big” as they “should be”. But perhaps this is part of the appeal as well? A new Primordial release is something to cherish, and “Where Greater Men Have Fallen” is something to behold. …And “Otta” by Solstafir just pips Primordial in that category. Just! This album is something very unique and at times, almost indescribable. And the crazy part about this is that i very nearly didnt even bother to listen to it! Having sent the promo to our writer Seth, it was a conversation with him that prompted me to give it a go. And I’m so glad i did. Without a doubt some of the finest pieces of genre music I’ve heard in years: It’s dripping in class and swamped in soul-hugging ambiance with passages that take the listener in roller-coaster of emotions. Like Primordial before it, “Otta” is something to take your time with, and let it envelope your soul. Again, and again, and again. Glorious. Oh. My. Word. Not since Deicide’s debut has an album had such an instant impact on me, Death Metal or otherwise. Vallenfyre’s debut, “A Fragile King” was great, no doubt about it, but it did have a little bit of “side-project” feel about it, yet “Splinters” is a completely different beast – and what a f**king FEROCIOUS beast it is. Its almost overwhelming in its power and credit to the band, while they’re clearly dredging new depths of “heavy”, the production aids this immeasurably. Its grubby, filthy and grim ridden and makes you feel the need to shower after listening, but its all encompassing and absorbing – you just cant help get pulled under. At times, the pace is brought to an absolute crawl, and each drawn out chord, beat and howl is torturous, but the then its flipped on its head and followed by pure fury and violence. I mentioned in Part 1 that i knew this album would have been my “..of the Year” and thats simply because it feels like it was written just for me – it has everything i love about heavy music in one perfect package and its delivery is so convincing. Its not one of those “meathead” type Death Metal albums – it has poignant, resonating personal lyrics and topics, whilst each passage has been crafted for maximum effect. Lets say, if in 2024, i was to compile a list of my favourite albums of that decade, i expect this would be very near the top. Without a doubt, my album of the year… by a country mile! Posted in ReviewsTagged 2014, Album of the Year, Audrey Horne, Black Metal, Bloodbath, Cannibal Corpse, death metal, Doom, heavy metal, Jason, metal, Part 2, Polls, Primordial, Review, Sólstafir, Splinters, Vallenfyre, Year End, Year End PollBookmark the permalink. Lots of great picks here. 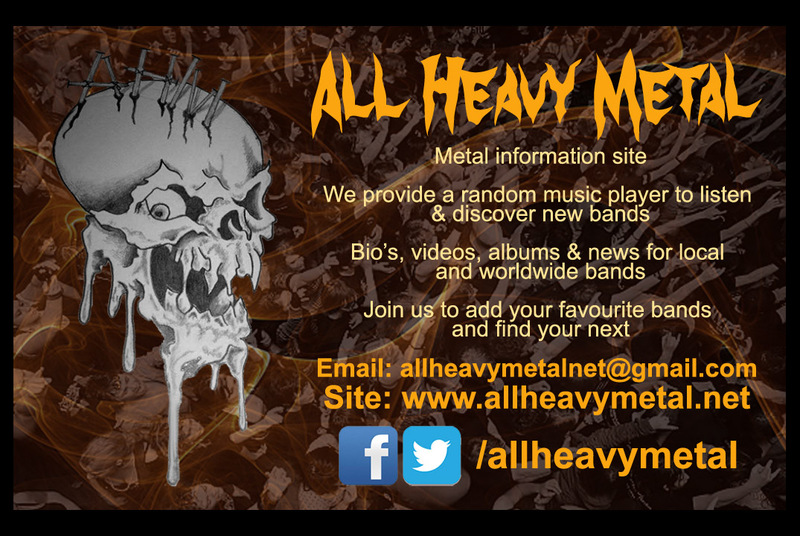 I honestly thought I’d see Vallenfyre on more of these lists but it seems to have got overlooked by most sites. It almost made my 10 but not quite. I was really pained by leaving it out! Goes to show what a great year it was suppose.